With Britains travelling abroad more each year for both business and pleasure, learning a foreign language should be top of our ‘to do’ list. But how many of us have time? We just never get around to it. 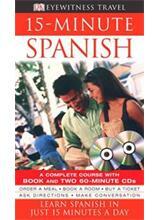 Now you can ‘Habla Espanola’ in just 15 minutes a day. The unique visual approach makes learning quick, easy and fun. No writing or homework! The accompanying CD will help you perfect your pronunciation. Whether starting from scratch or just in need of a refresher, there is no easier way to learn Spanish - fast. Includes ready-reference features, cultural tips, and newly commissioned photography for a true flavour of the culture. The book offers an innovative approach to mastering basic conversation in a variety of everyday settings, from hotel bedrooms to boardrooms. Connecting images, words and ideas provide an intuitive easy way to remember key phrases and vocabulary. 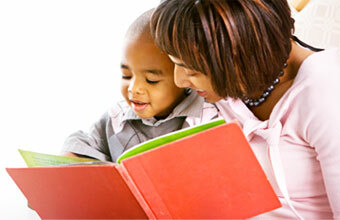 It is divided into sixty 15-minute learning units. Practice just 4 times a week for 3 months and complete the whole course in 12 weeks.